Updated 2 bedroom, 1 and 1/2 bath for rent in Flossmoor. Features include new Porcelain floors throughout. Stainless Steel appliances, freshly painted and updated bath. Sorry no pets and no smoking. Credit/Background check is done electronically through CISI Acranet. The fee is $55 for each applicant. Photo ID required at time of appliaction for all prospective occupants over 18 years of age. 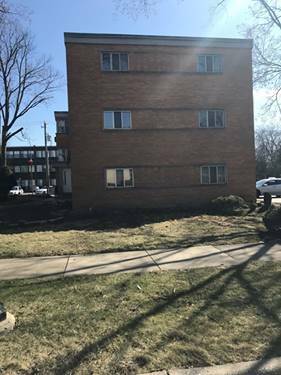 For more information about 2640 Flossmoor Apt 2F, Flossmoor, IL 60422 contact Urban Real Estate.